Attend the E. N. Thompson Forum event with featured speaker Jana Eggers on February 26, 2019 at 7 p.m. at Lied Center for Performing Arts. Eggers will share her expertise in the field of artificial intelligence. Jana Eggers is the CEO of Nara Logics, a neuroscience-based artificial intelligence company headquartered in Cambridge, Massachusetts. She received her bachelor’s degree in mathematics and computer science at Hendrix College, followed by graduate degrees at Rensselaer Polytechnic Institute and supercomputing research at Los Alamos National Laboratory. She has extensive experience in areas including but not limited to artificial intelligence, mass customization, security consultation and organizational leadership. 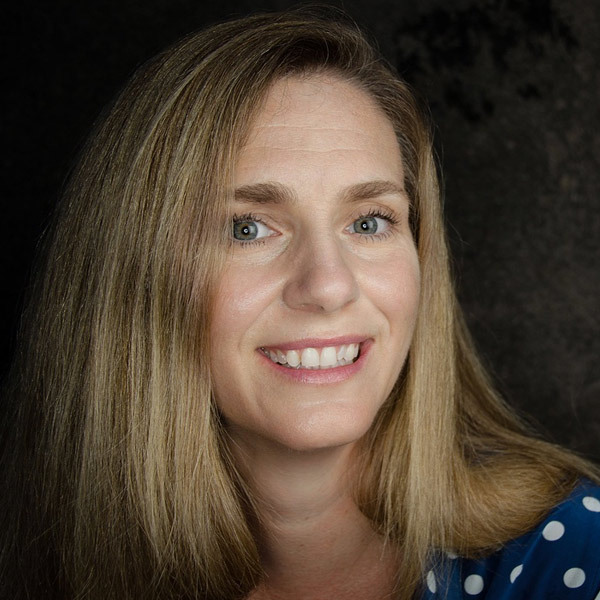 Her software and technology experience come from technology and executive positions at Intuit, Blackbaud, Lycos, American Airlines, Sabre, and as CEO of Spreadshirt. In her talk she will address the ways that AI is already present in our lives, helping us understand what artificial intelligence is, where it’s heading, and why we should embrace rather than fear it.